If you're one of the many people who couldn't get Kendrick Lamar tickets, try this instead. Oakland was ablaze with conspiracy theories when Kendrick Lamar tickets went on sale at exactly 12 p.m. on October 9 and sold out in seconds. Tickets appeared on StubHub moments later at several times the original asking price, and folks took to social media to voice their discontent. 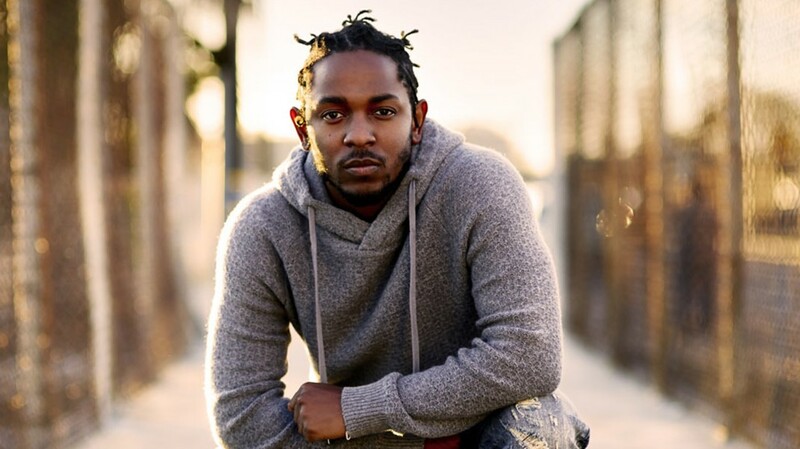 After all, Lamar’s recent album, To Pimp a Butterfly, was a rallying cry against systemic racism and resonated deeply with Oaklanders when it came out earlier this year, as Black Lives Matter protests raged on in the city’s streets. The fact that high resale prices essentially barred Lamar’s target audience from seeing his performance seemed incongruous with To Pimp a Butterfly’s message. Luckily, not long after #KendrickGate transpired, promoter Chaney Turner of Social Life Productions decided to throw a Lamar-themed party for those who couldn’t get tickets to the rapper’s live show. The spin-off event, which was originally to be held at SomaR Bar, received so many RSVPs on Facebook that Turner moved it to the larger New Parish, which will be packed with jilted Lamar fans on November 10 for the Kendrick Lamar Kunta’s Groove Sessions After Party.